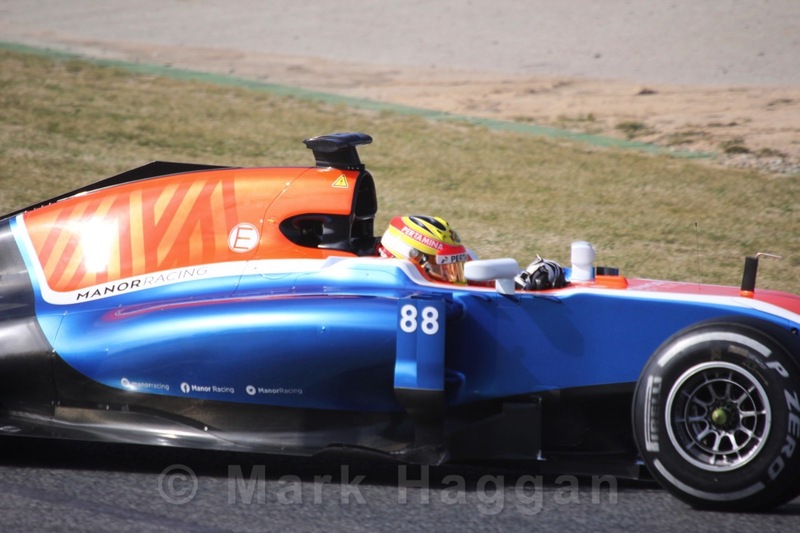 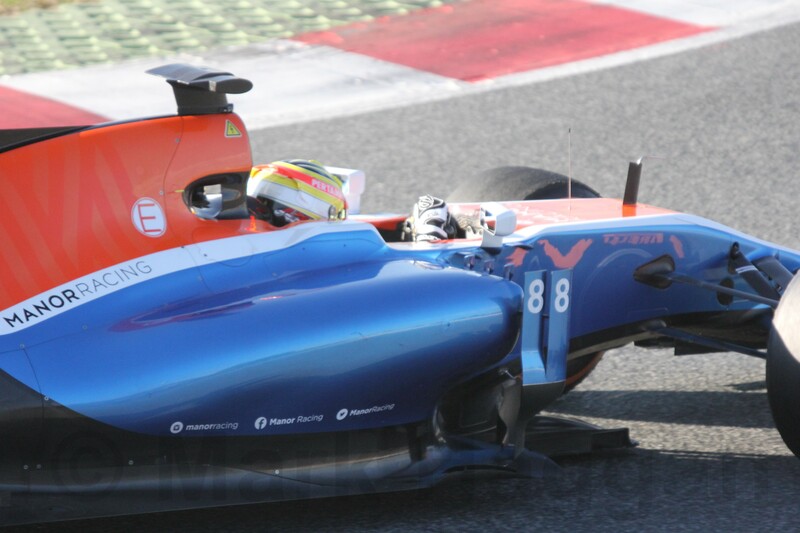 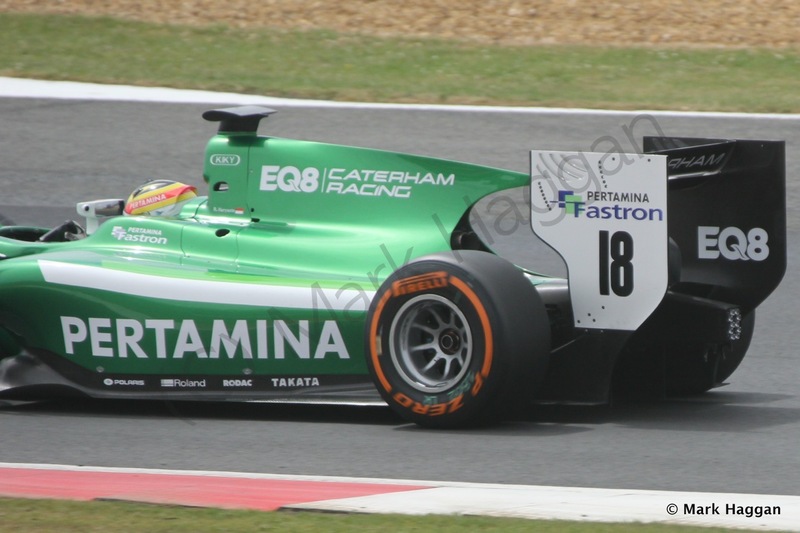 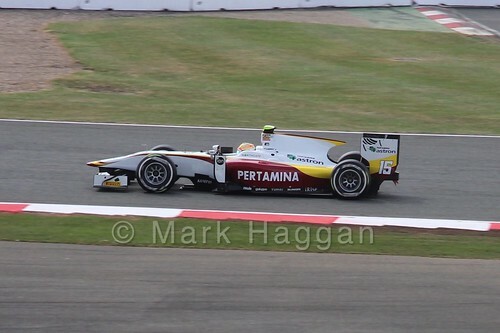 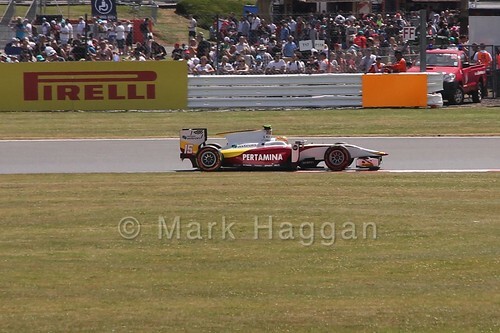 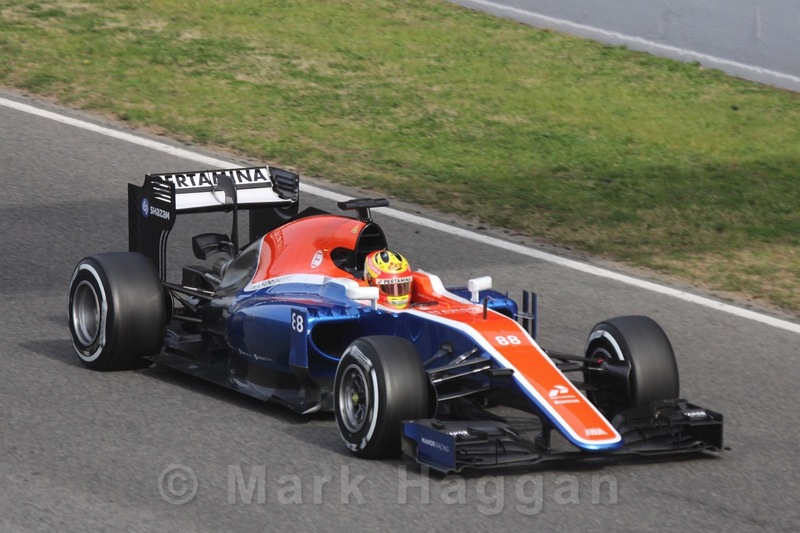 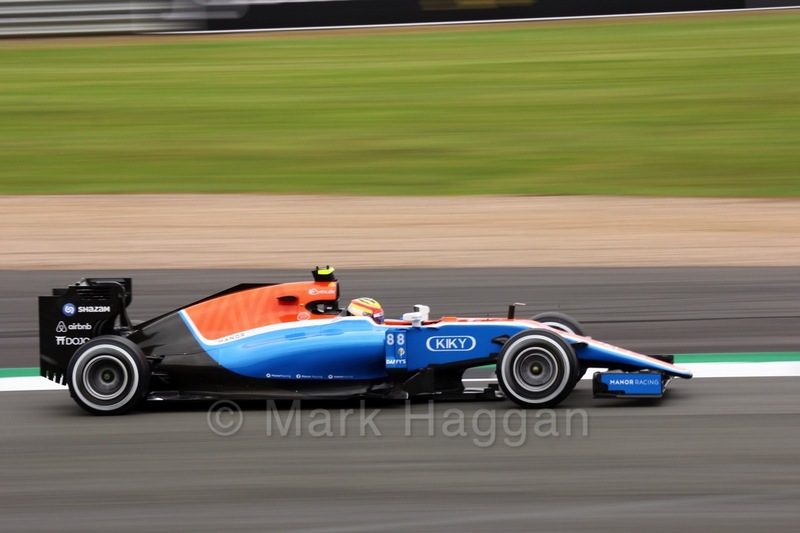 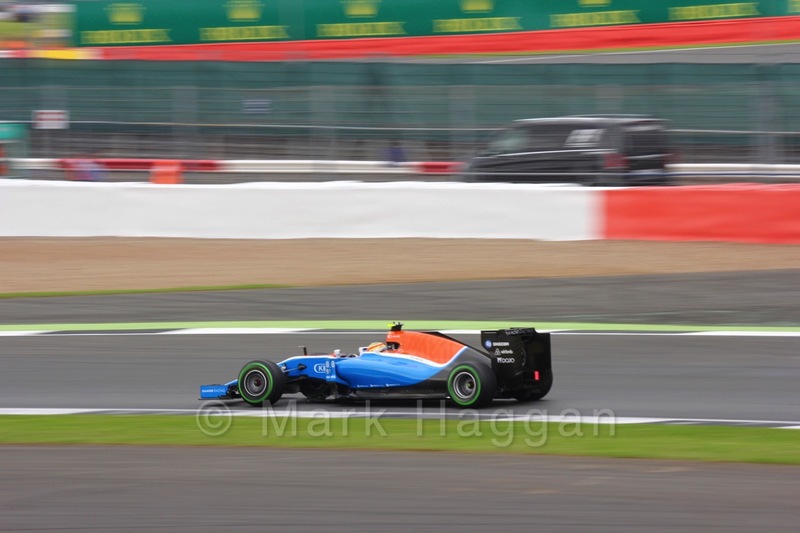 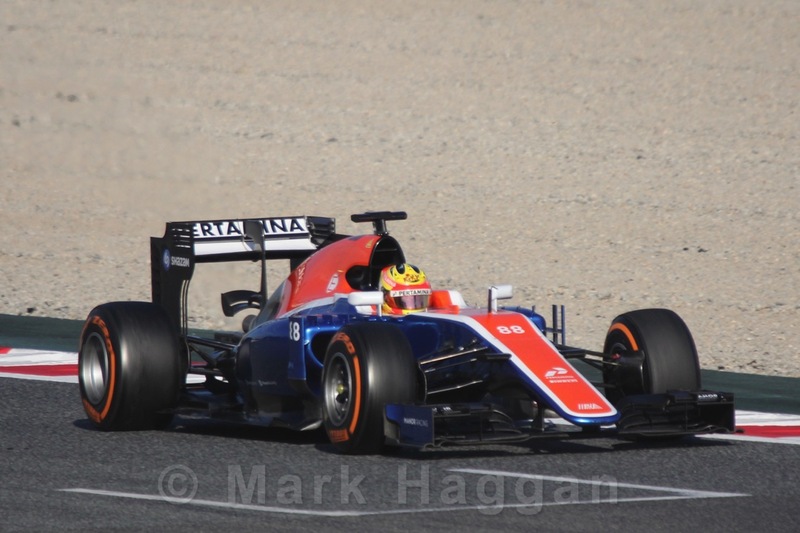 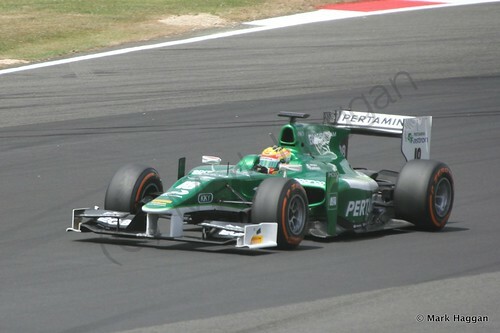 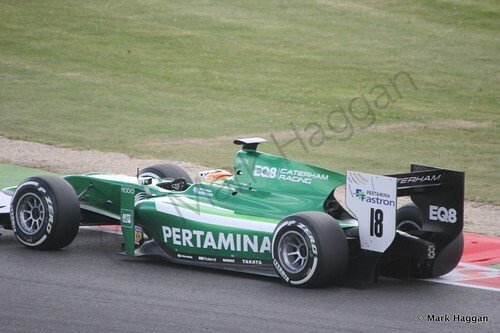 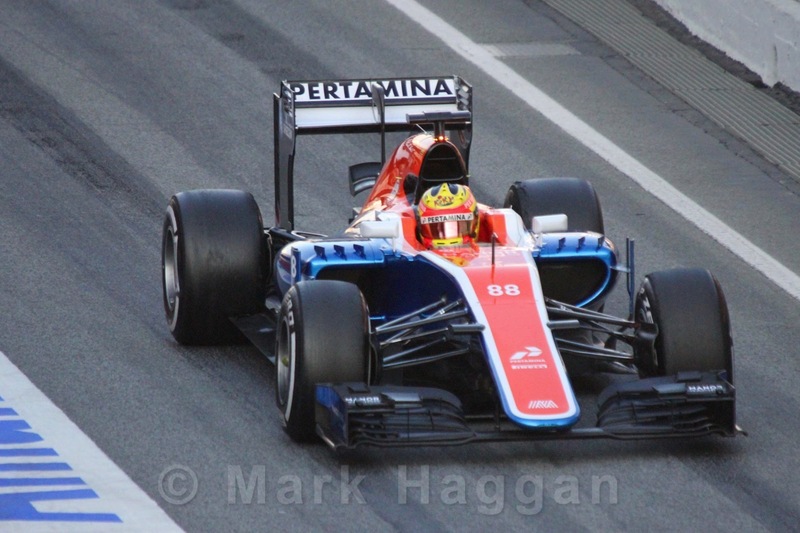 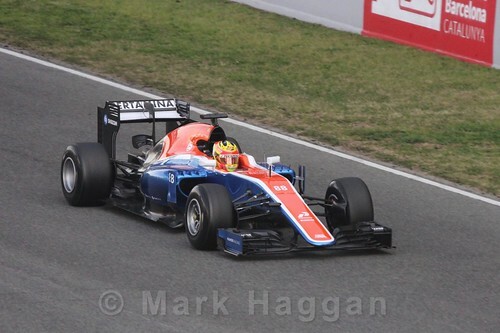 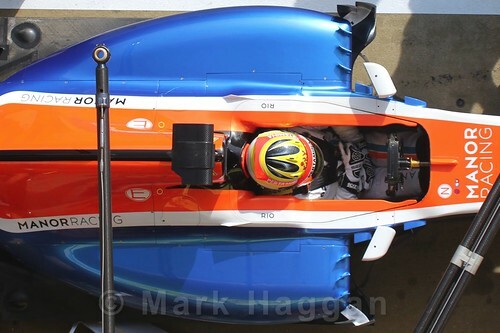 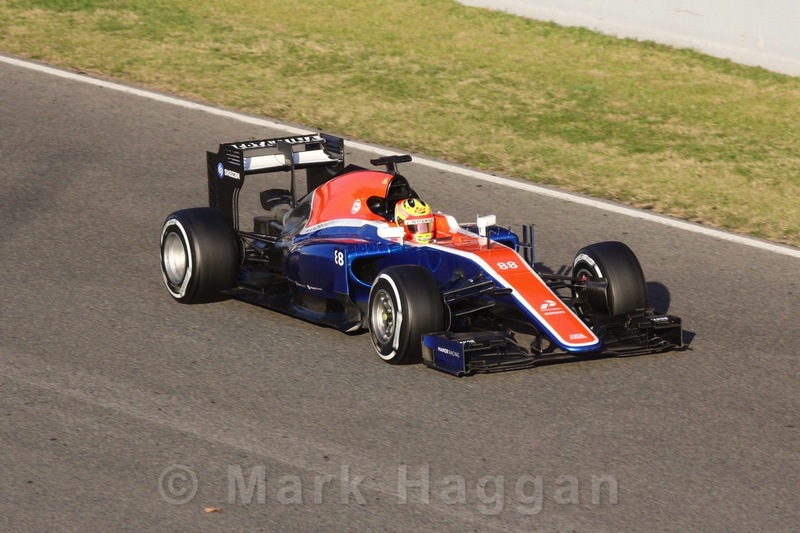 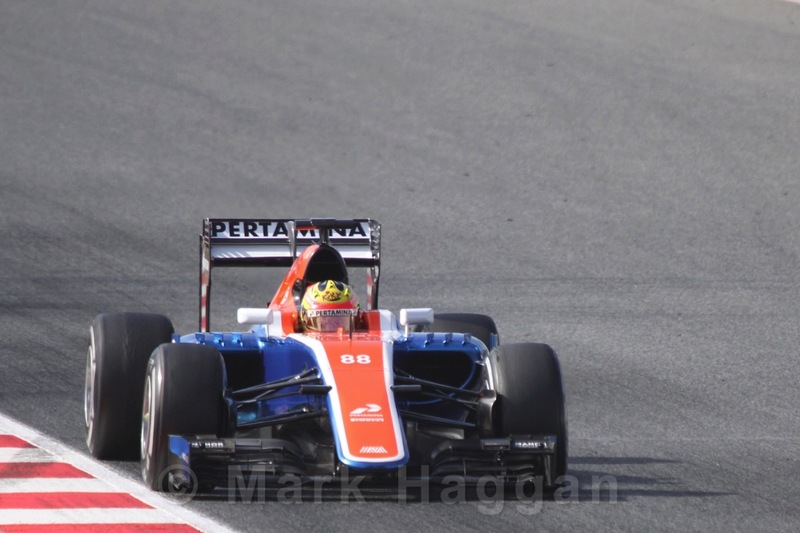 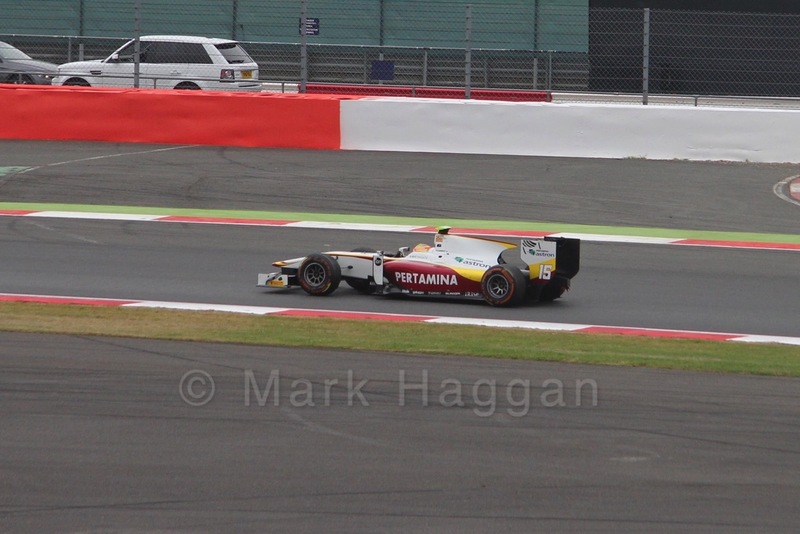 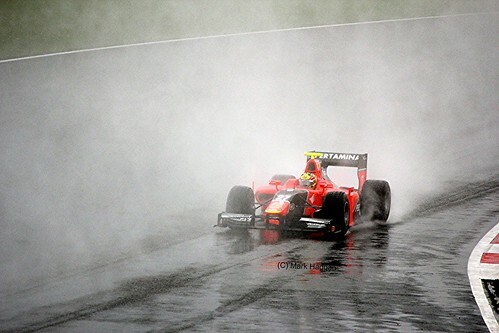 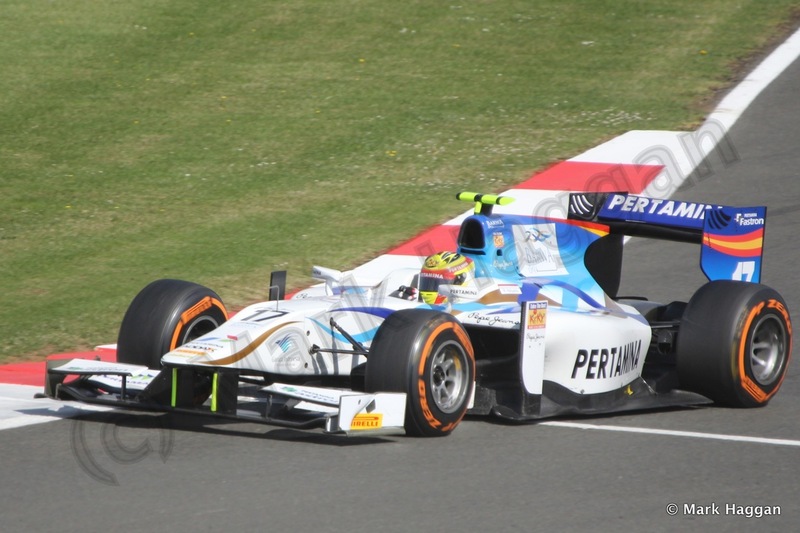 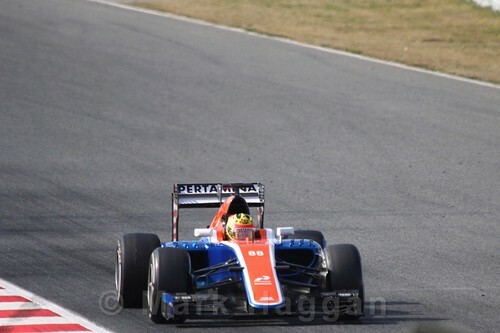 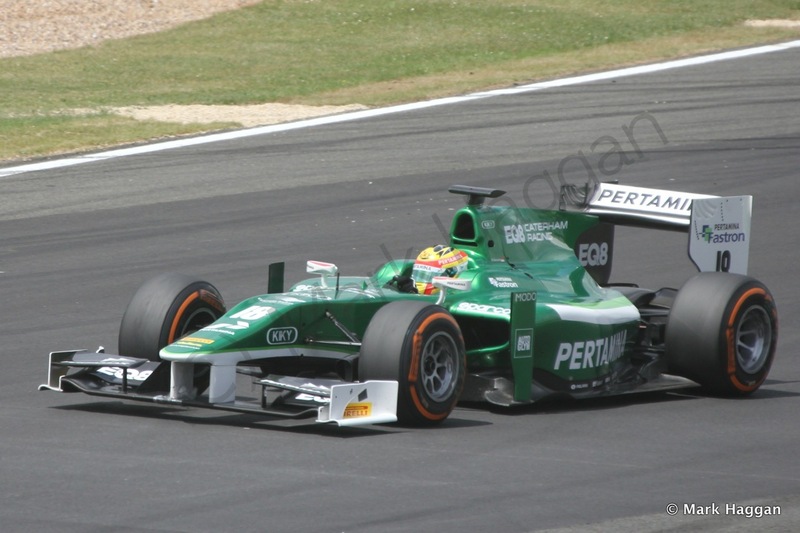 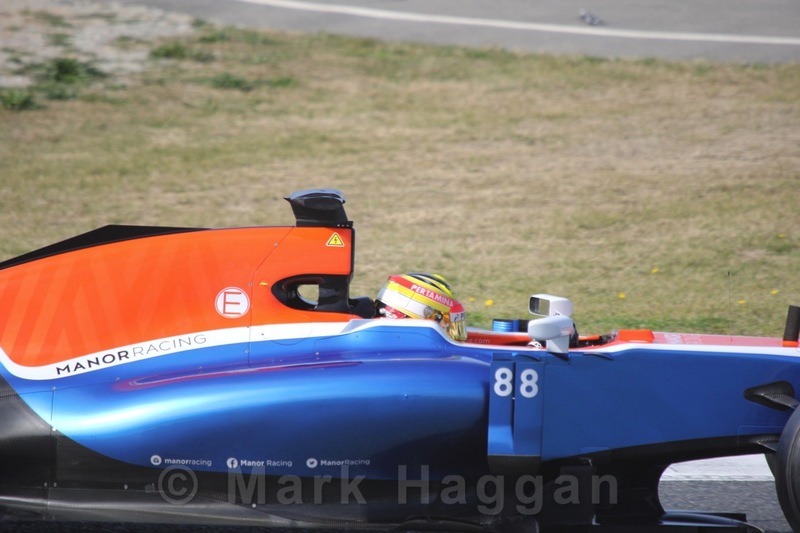 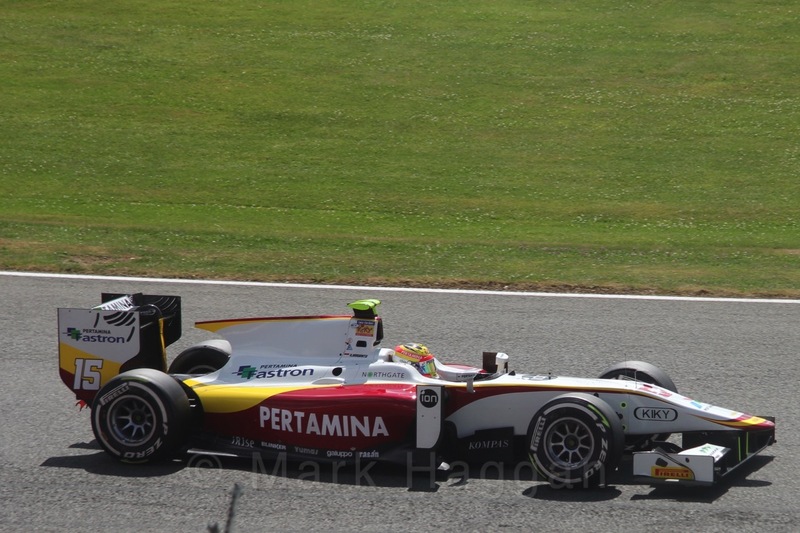 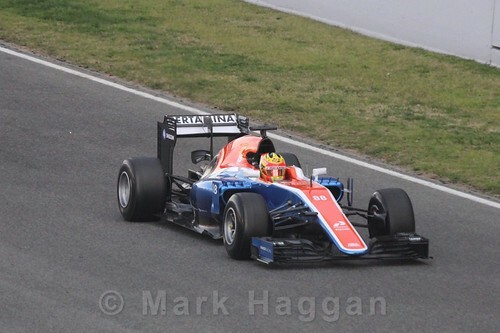 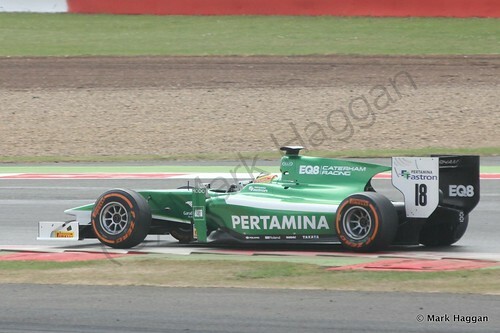 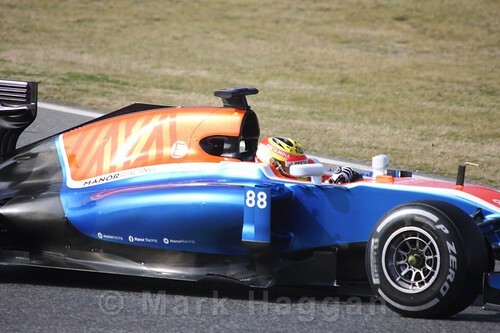 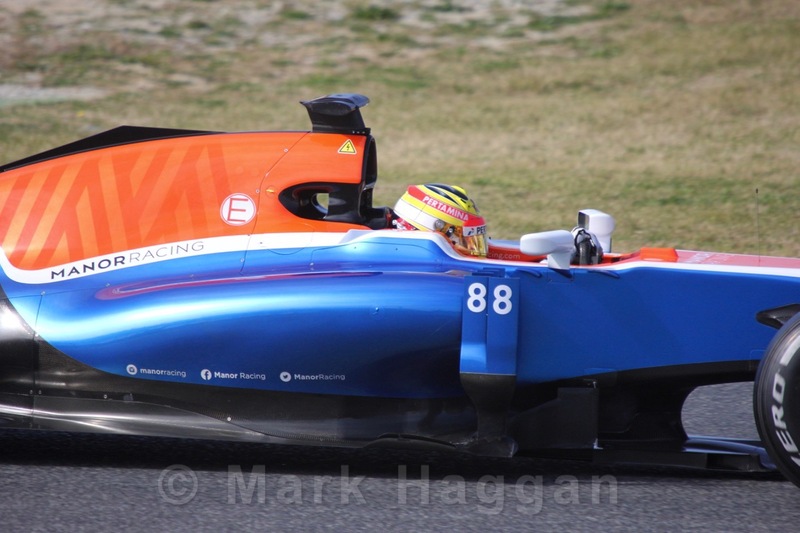 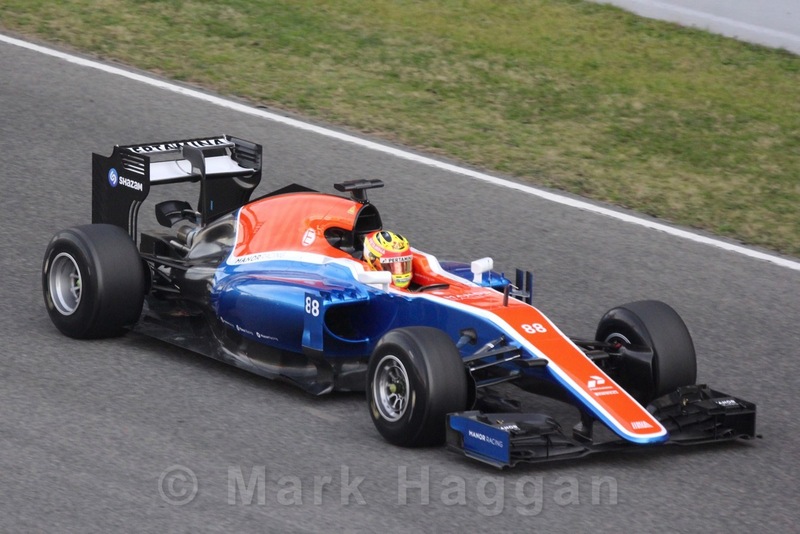 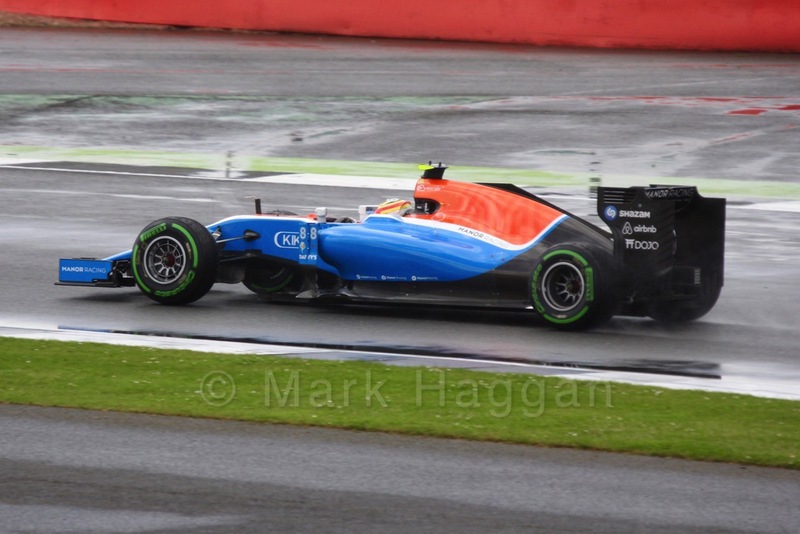 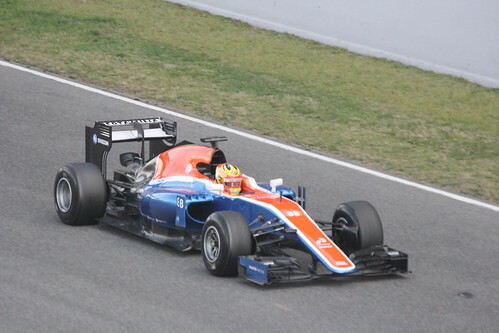 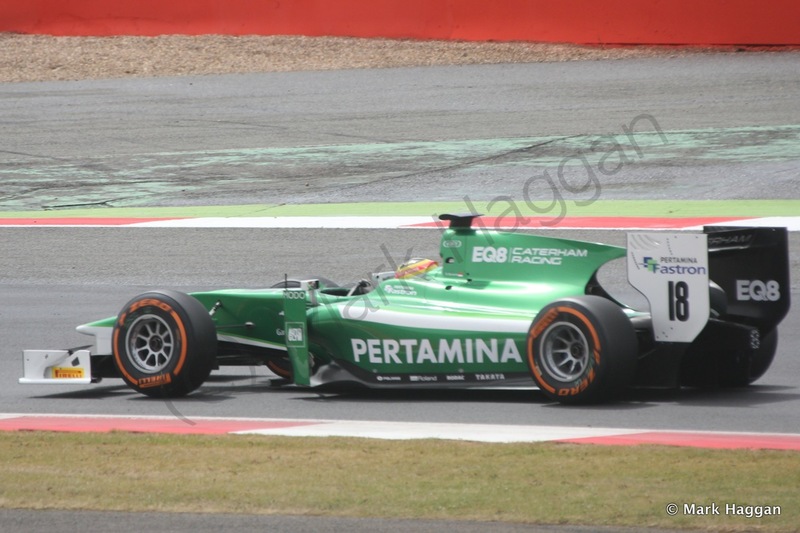 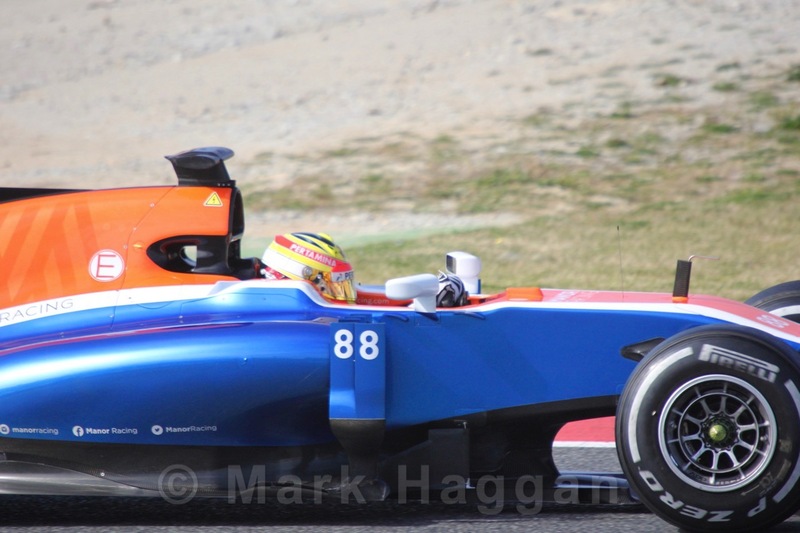 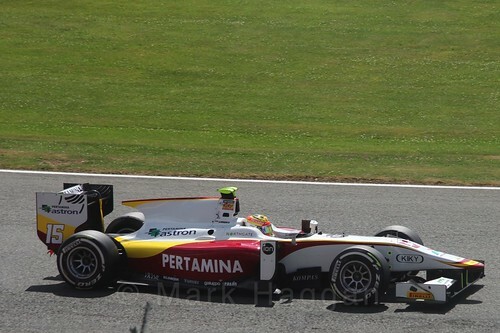 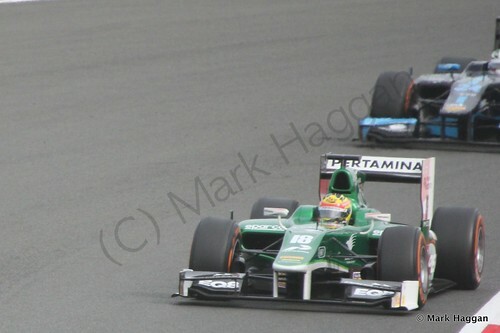 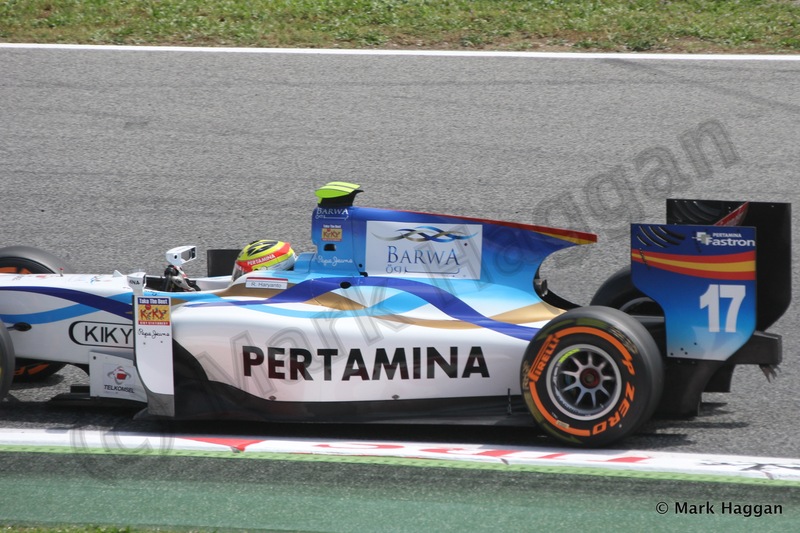 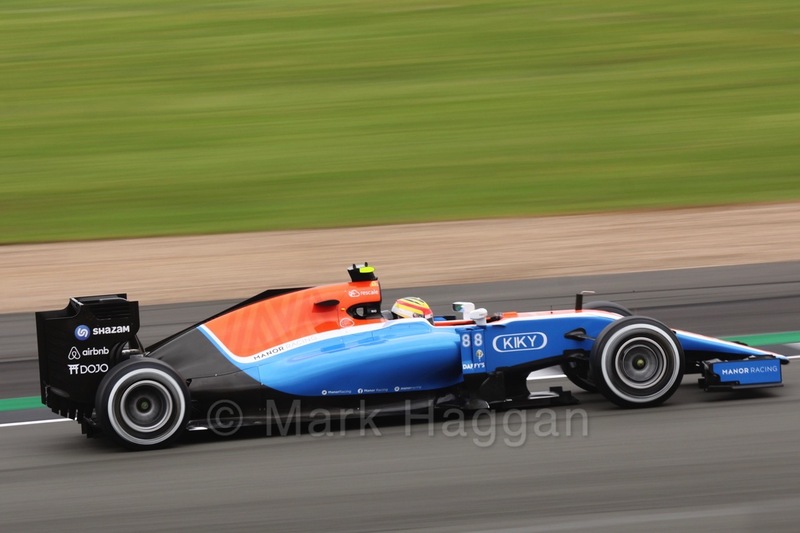 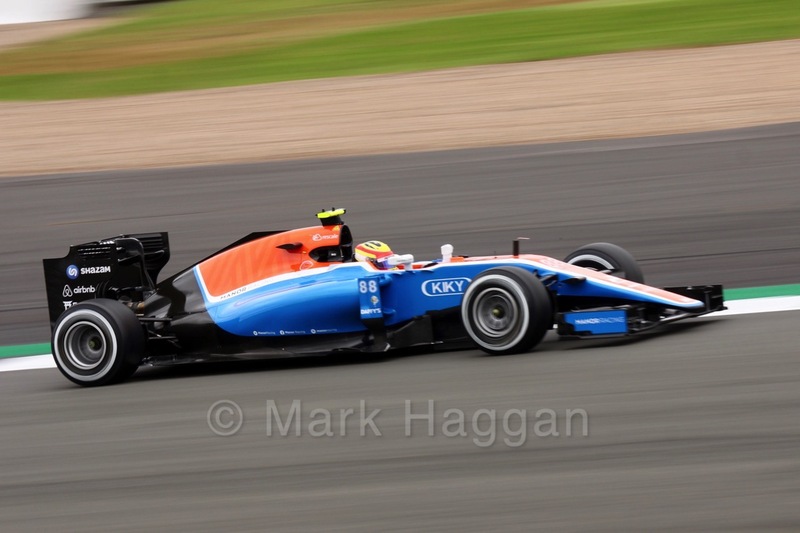 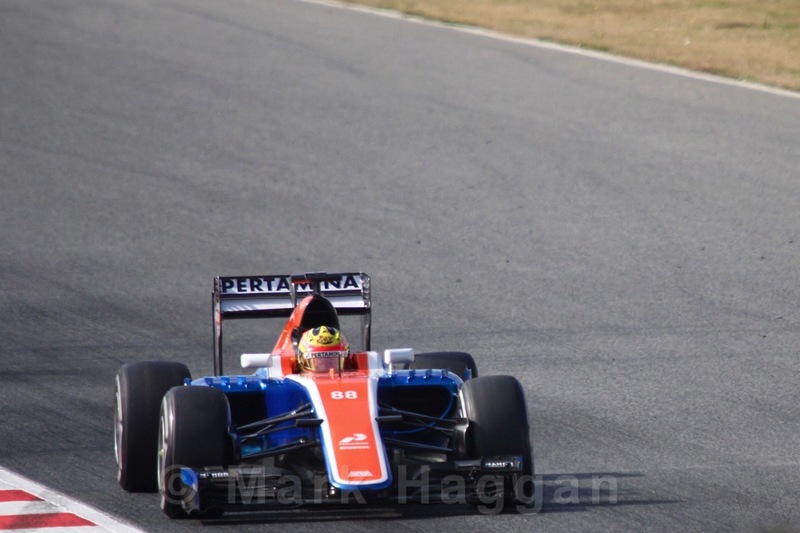 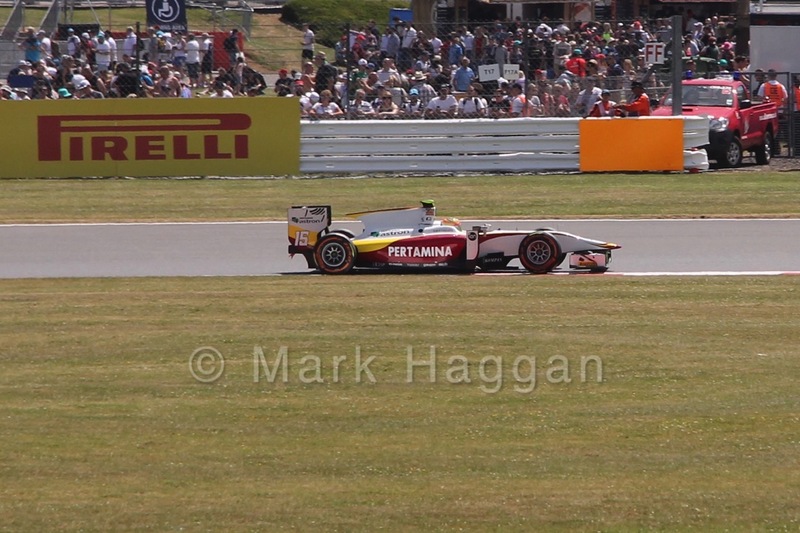 Rio Haryanto was born in Indonesia in 1993. 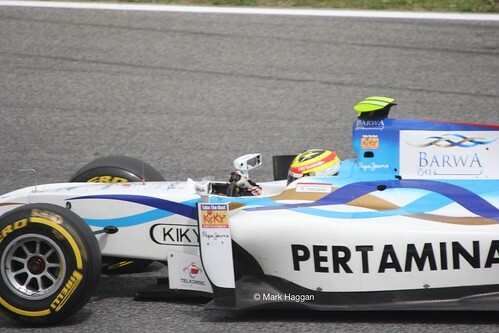 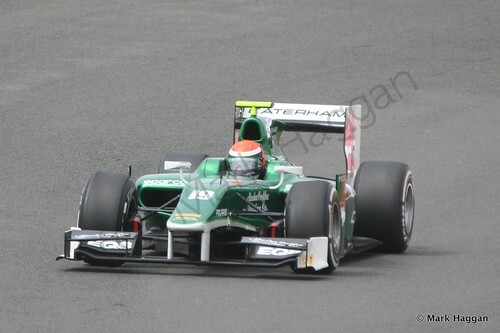 In 2008, he competed in the Asian Formula Renault Challenge, Formula Asia 2.0, and in Formula BMW Pacific. 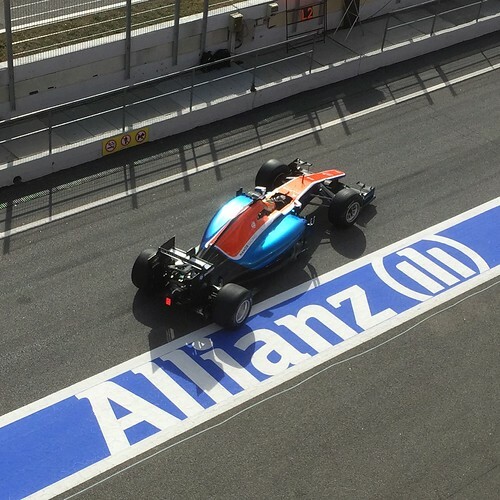 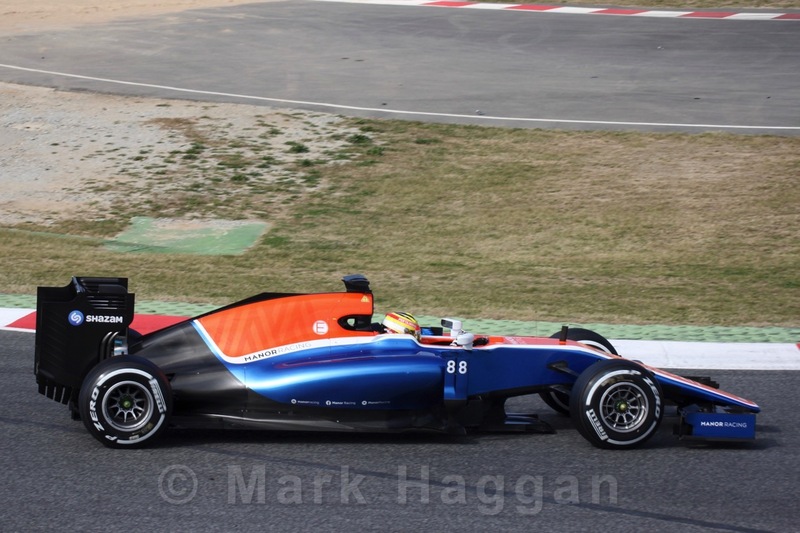 Rio managed a third place in the Formula Asia 2.0 championship, with a race win, and two race wins in the Asian Formula Renault Challenge, which was impressive enough for him to get drives in various series the following year. 2009 saw Rio race in the Australian Drivers Championship National A and Gold Star championships, the Asian Formula Renault Challenge again, Formula BMW Europe, and Formula BMW Pacific where his 11 wins in 15 races gave him the championship. 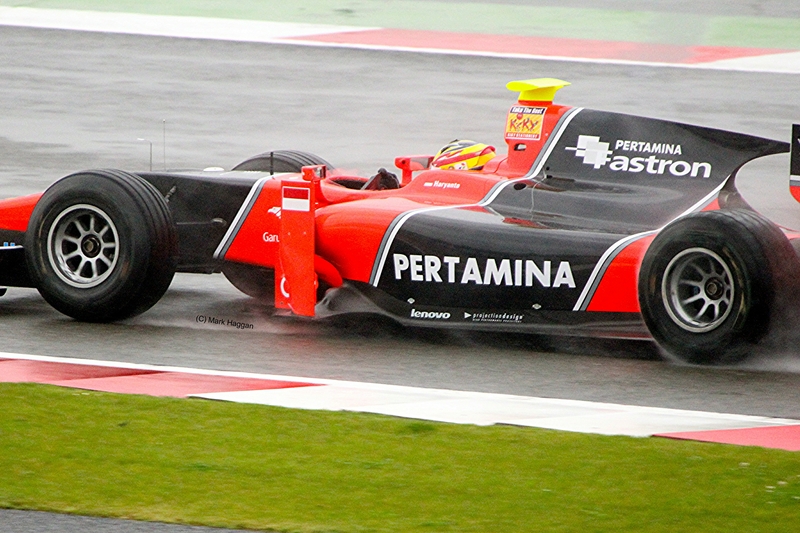 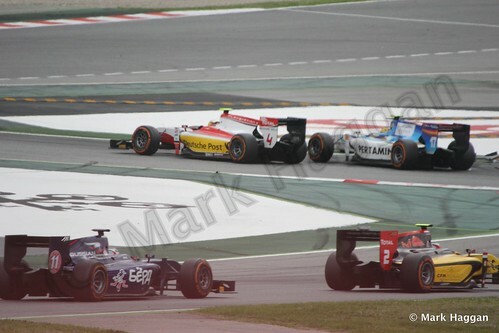 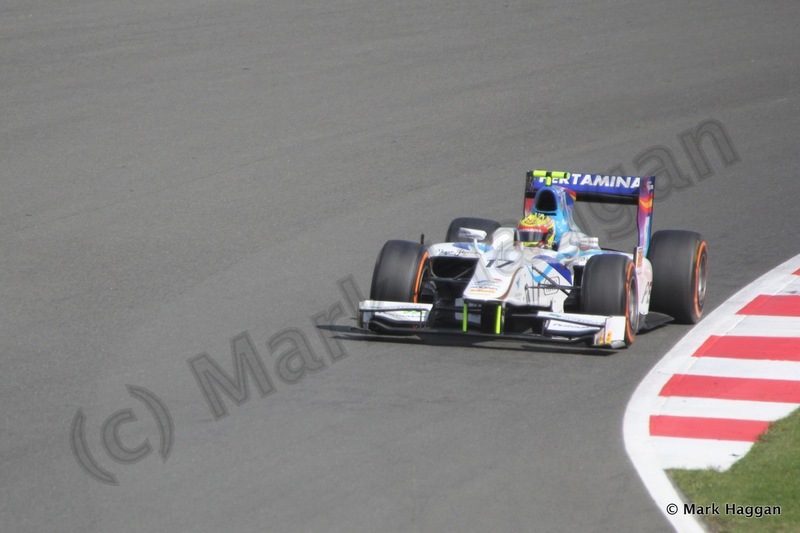 In 2010, he moved to GP3 and the sprint race in Turkey gave Rio his first win in the series. He was also appointed as a test driver for the Marussia Virgin F1 team. In 2011, he combined his GP3 season with the Auto GP series, and drove in GP2 in the non-championship season finale in Bahrain. 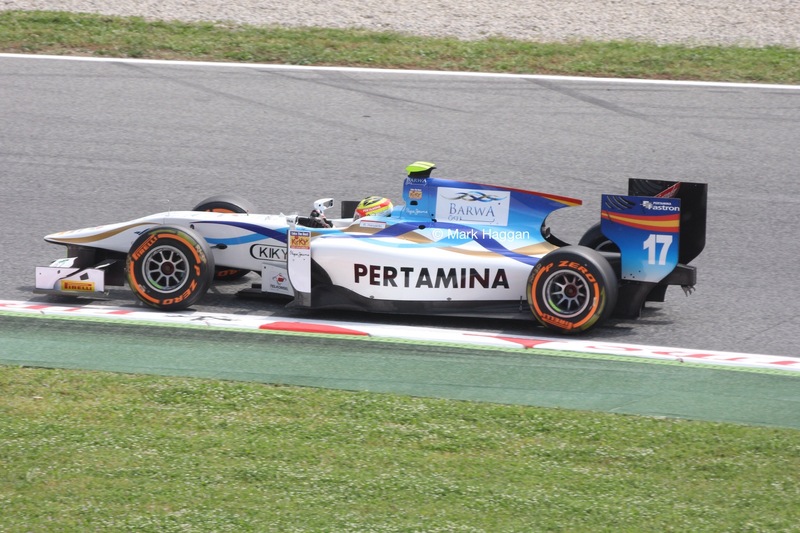 He moved to the GP2 series in 2012, where he remained until 2015, a season that saw Rio take three wins. 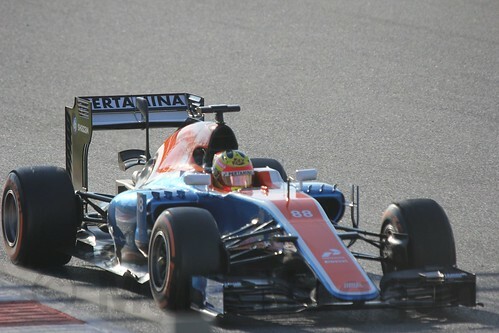 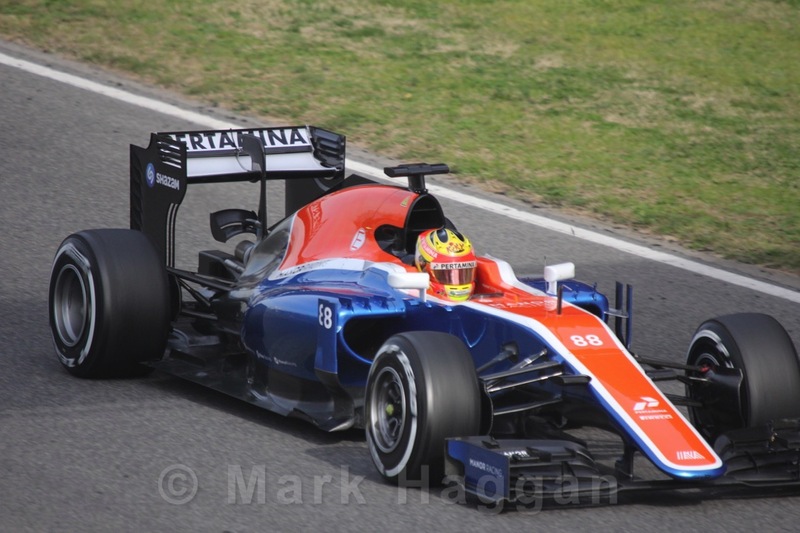 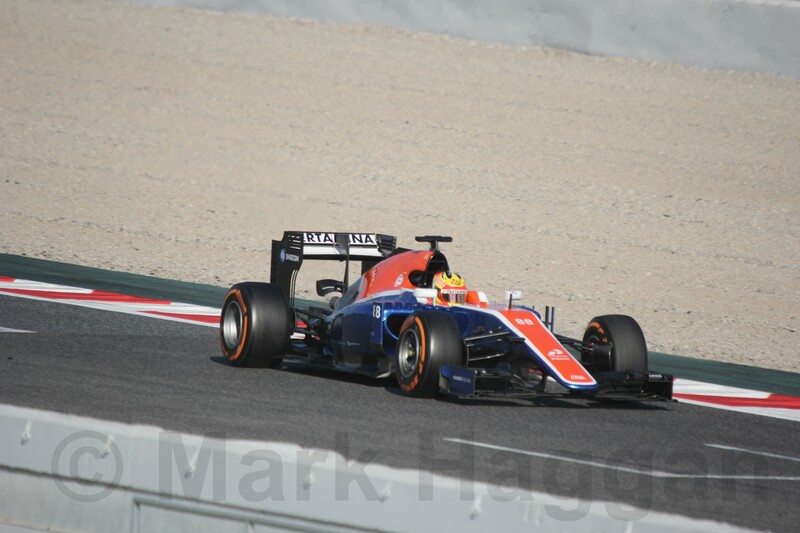 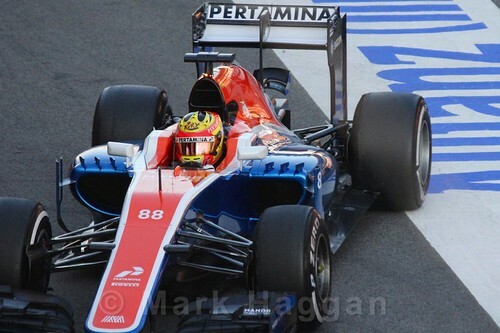 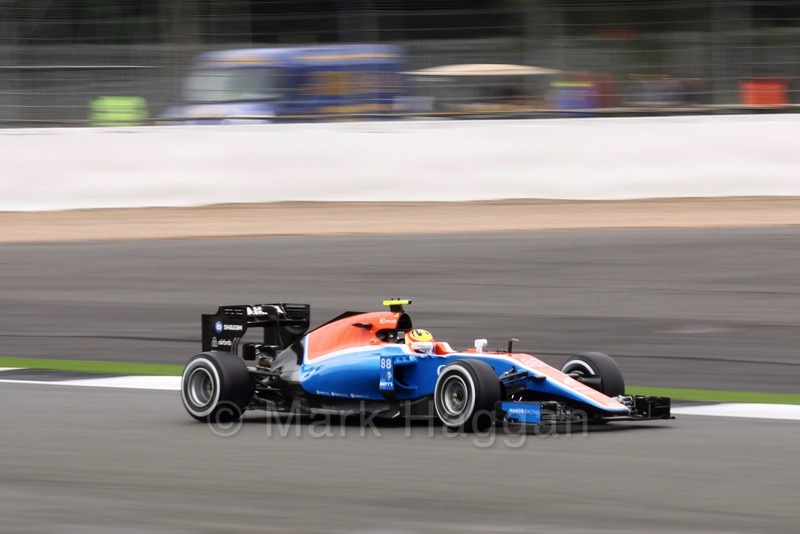 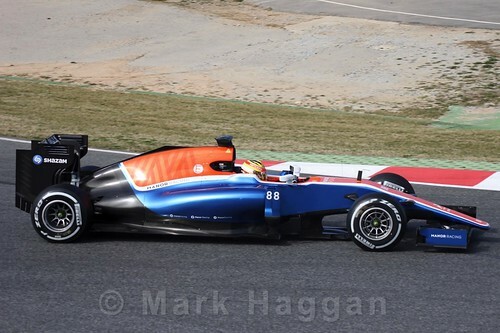 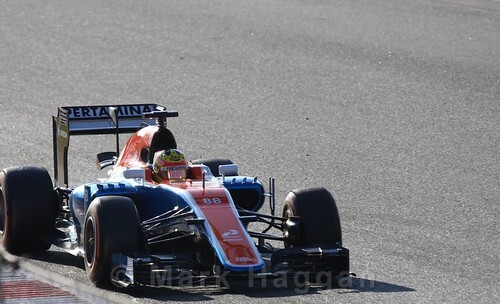 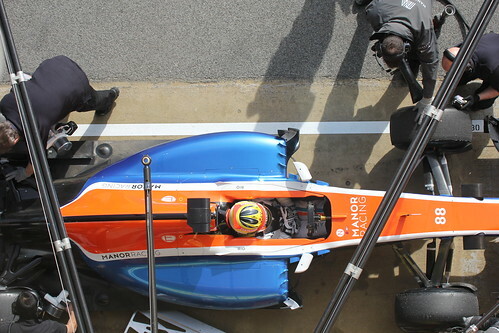 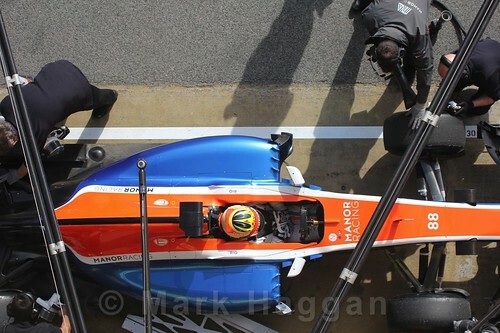 In February 2016, the Manor team announced that Rio would have a Formula One race seat for the season, making him the first Indonesian Formula One race driver, as partner to fellow rookie Pascal Wehrlein. 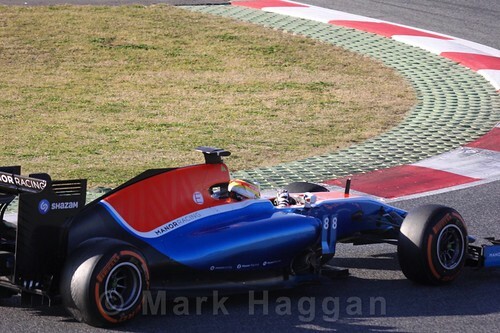 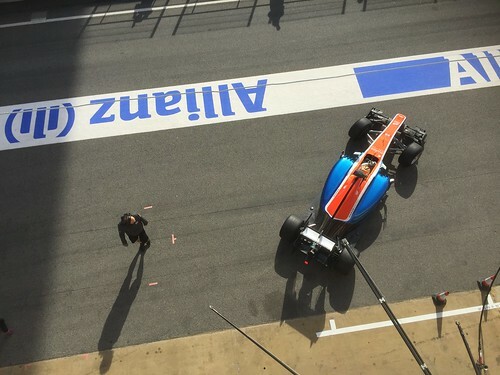 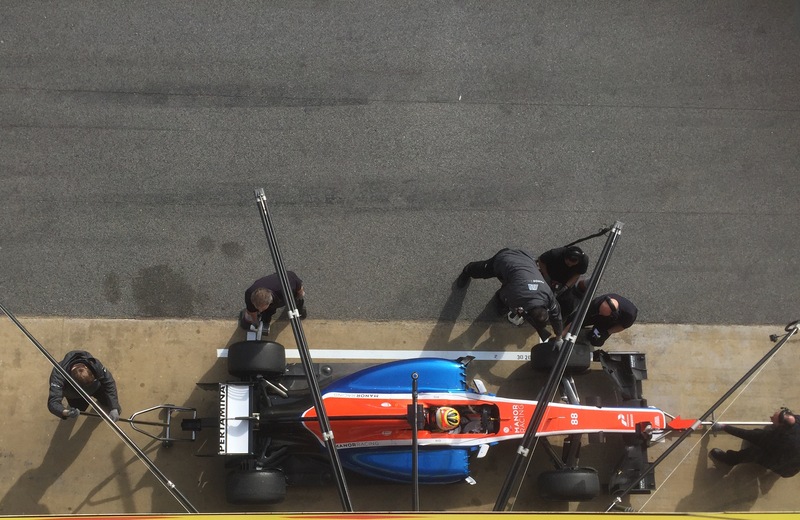 I watched him as he came out of his garage in his Manor for the first time at Winter Testing at the Circuit de Catalunya. Rio was demoted to the test driver role after twelve races in 2016, and appears not to have a Formula One drive for 2017. 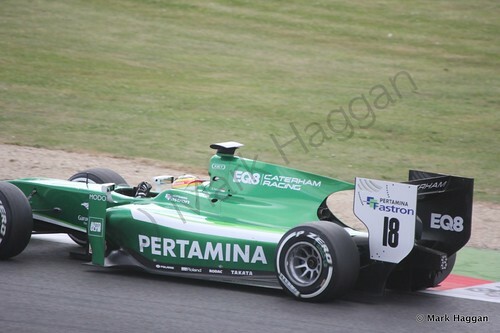 There is an index to my other pages of photos of various past and present Formula One drivers here. 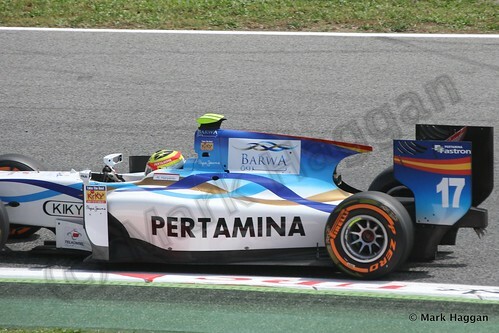 Formula One, Motor Racing F1, Formula 1, Formula One, Motor Racing, Motor Sport, Rio Haryanto. permalink.